Discover our size guide. The ultimate shirt experience starts with the fit.  At Eton, we offer four carefully designed styles to help every customer find an ideal match for their body type and personal tastes. **Our Casual shirts are three centimeters shorter in body length than our business shirts. **Our Casual-shirts are three centimeters shorter in body length than our business shirts. Yes! Our shirts with extra long sleeves have five centimeters longer sleeves and shirt length compared to our regular sizes. As our assortment of shirts with extra long sleeves are limited we recommend our service Made-to-Order where you can adjust the sleeve length and the shirt length as much as you like to.